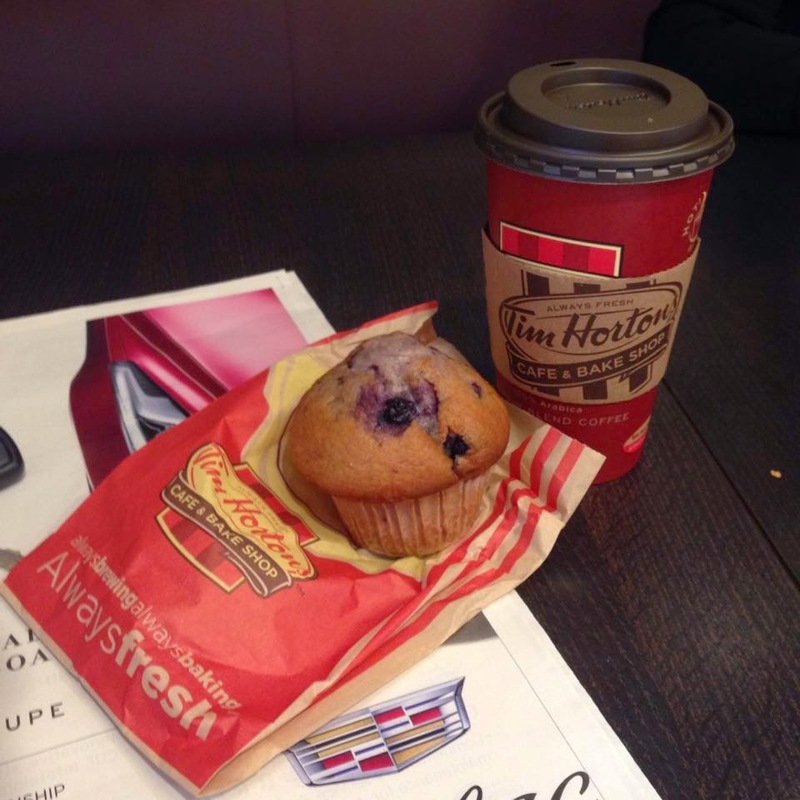 TIM HORTONS: Another recent obsession of mine. Hot Chocolate from Tim Hortons. Almost every night of the week, either with friends or alone, unless I’ve got other plans, I end up going to get myself a hot chocolate. It’s just so delish. I can never get enough.